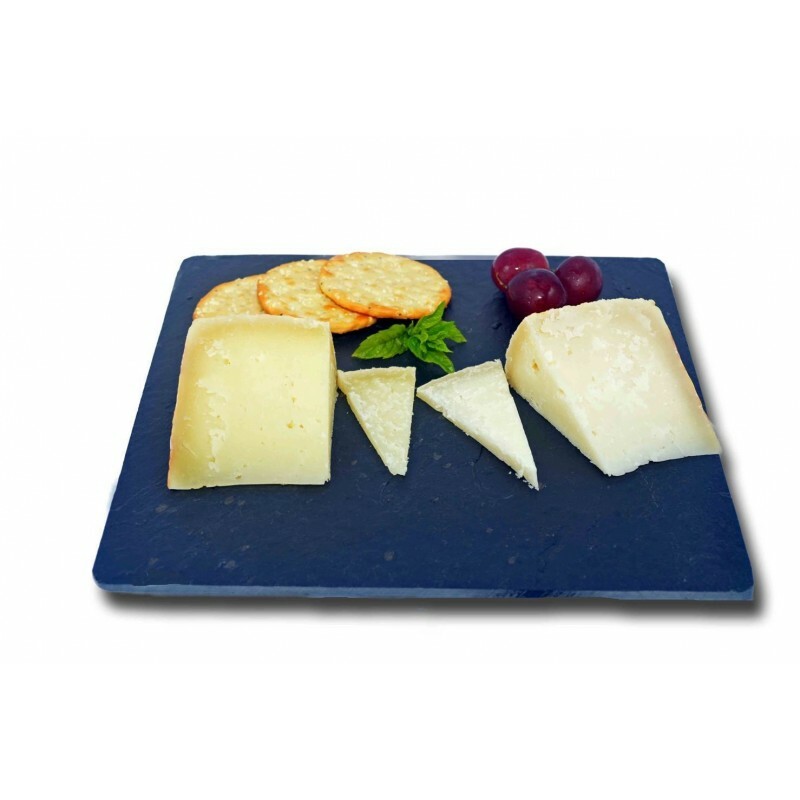 Exclusive Payoya goat artisan cheese produced with whole milk. 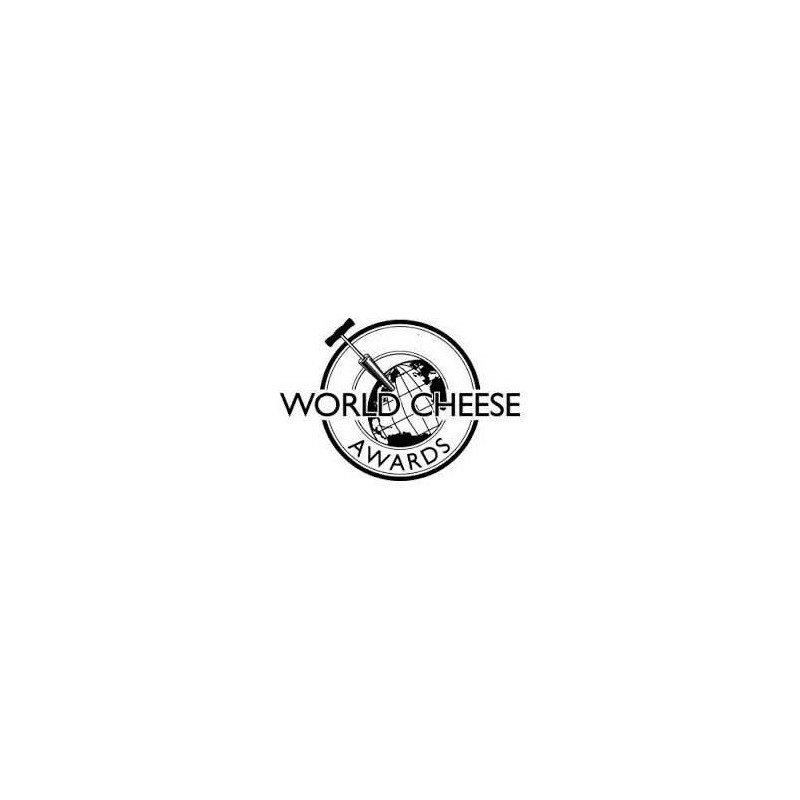 Consistently winning in the World Cheese Awards. It is very light due to its natural crust, very creamy flavored nuts. Serve in wedges of 525 - 580 grams approx. Payoyo cheese factory produces cheese with the milk producing farmers in the Sierra de Grazalema Natural Park, Los Alcornocales Natural Park, and the Parque Natural Sierra de las Nieves allowing maintenance of the Payoya or Montejaquena breed of goat which is in danger of extinction. 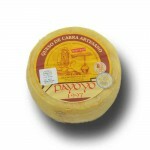 Traditionally produces cheeses of high quality and very appreciated by cheese lovers. Difficulty finding it makes these cheeses an exclusive product. Hola, que costaría un queso entero de cabra artesano? Si enviáis a toda España, que costarían los portes hasta Barcelona? Hola Francisco, el precio es siempre de la unidad que se ofrece. En este caso es de 1/4 de queso con un peso aproximado de 500 gramos.